MONDAY, Oct. 9, 2017 (HealthDay News) -- The Zika virus was less of a threat than feared for Olympic athletes at the 2016 Summer Games in Brazil. But other mosquito-borne infections struck a number of Americans, a new study reveals. 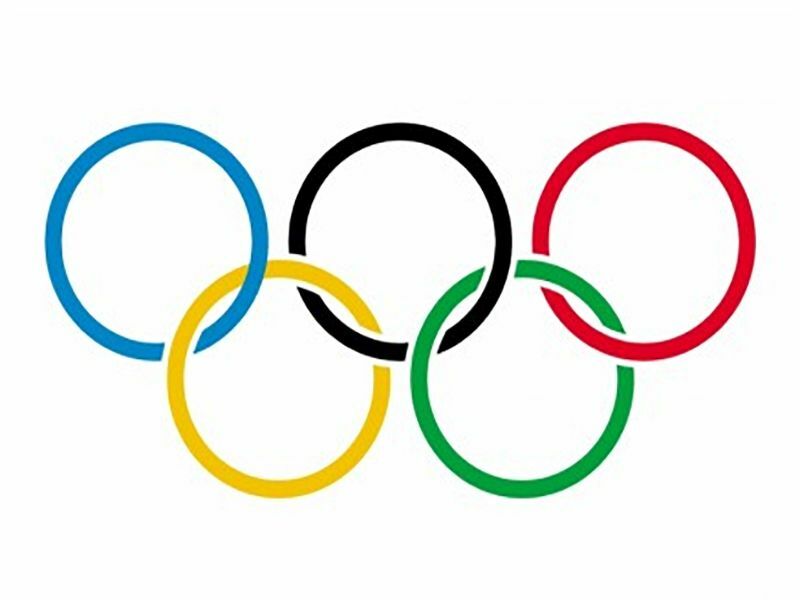 Of more than 450 Olympians and staffers who provided blood samples, 7 percent tested positive for West Nile virus, dengue fever or chikungunya, researchers found. These other tropical diseases generally cause much milder symptoms than Zika, which has been linked to devastating birth defects. In rare cases, however, these less-feared infections can be disabling or fatal, the researchers said. "We all had our Hollywood sunglasses on, and they blinded us to other possibilities," said Marc Couturier, a medical director at Utah's ARUP Laboratories who led the testing. "We can't forget that West Nile virus has been around for a while, and is still here." About 1 in 5 people with West Nile complain of fever, aches and pains, vomiting, diarrhea or rash. Fatigue and weakness can last for weeks or longer, according to the U.S. Centers for Disease Control and Prevention. For this study, University of Utah researchers monitored Americans who attended the Summer Olympics in Rio de Janeiro, held at the peak of Brazil's Zika epidemic. When the travelers returned to the United States, 457 provided blood samples for testing. None showed signs of Zika, but 32 had been infected with other mosquito-borne viruses. There were 27 cases of West Nile virus, three cases of chikungunya, and two of dengue. "We were thrilled that there were no cases of Zika," said lead investigator Dr. Carrie Byington. "One of the reasons we think that post-travel diagnostics is really important is because multiple things can cause a similar picture and it's important to know what you had," Byington said in a university news release. She is now with the Texas A&M Health Science Center. None of the Americans included in the study became seriously ill as a result of their trip to Rio. Survey responses showed those who developed symptoms quickly recovered. The findings were presented Saturday at IDWeek, a national infectious disease conference, in San Diego.